Create an Arena for Horse Friends. 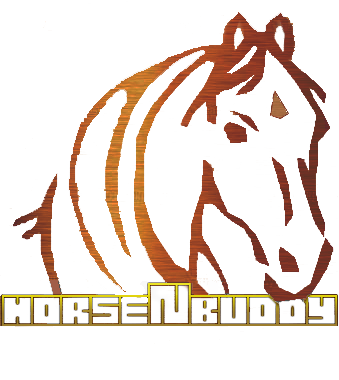 Share Horse Events with Members. Share Your Favorite Photo's & Video's. If you have any health issue with your horse, you can share and get ideas and information from other horse owners on what to do or what it may be. Always call a VET for serious conditions.